Free Usage SMS notifications will be sent at 100% of the data volume to alert you. Customers will be charged the out of bundle rate once their subscription is bundle volume is depleted or expired. Bundles are only valid in the respective destinations ( MTN South Africa, MTN Uganda, MTN Swaziland, MTN Rwanda Cell and MTN Zambia). 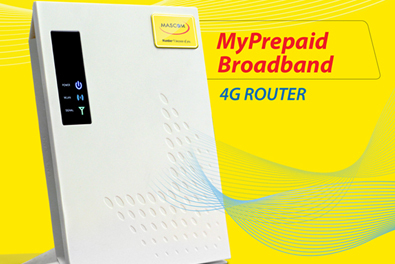 Subscribers can only use their data roaming bundles once they have activated roaming through Call Centre (dial 111), MyMascomDIY or *123#. 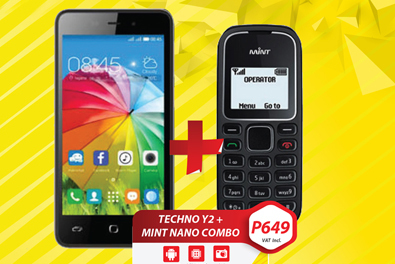 Subscribers need to turn on “Data Roaming” on their handsets to enjoy the data roaming service. If a data session continues past validity (i.e.. 12:00midnight Botswana time), the customer has to end the data session and start a new one for any other existing bundle to start being consumed. Therefore, one data session can have two charging types whereby for in-bundle activity the deduction is from the current bundle; and if the status goes into out-of-bundle during a session, Pay-as-you-surf (out-of-bundle rates) apply. 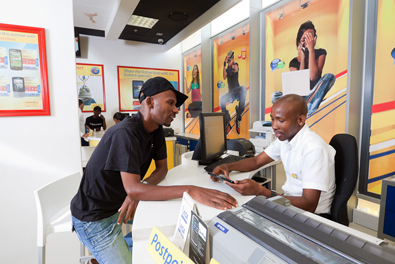 The Mascom Data Roaming bundle fee will be billed on Botswana dates and times. For prepaid subscribers, all rates are VAT inclusive.